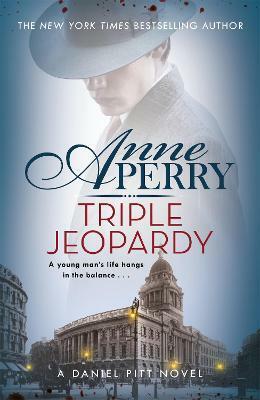 The second thrilling mystery in an exciting new generation of Pitt novels, from the New York Times bestselling author and queen of Victorian crime, Anne Perry. Daniel Pitt is delighted that his sister is visiting London with her American husband Patrick, a policeman, and their young daughters. But Patrick's trip has another purpose, for which he enlists Daniel's help.